From the warm coast on the Indian Ocean the low plains rise up to meet the central highlands. The highlands are bisected by Great Rift Valley with the fertile plateau in west. 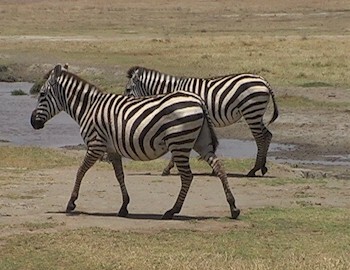 It is here, in the famous Maasai Mara game reserve that the great annual Migration takes place, as thousands of Wildebeest make there was from Tanzania&apos;s Serengeti into the fertile plains of the Maasai Mara in search of green grass. 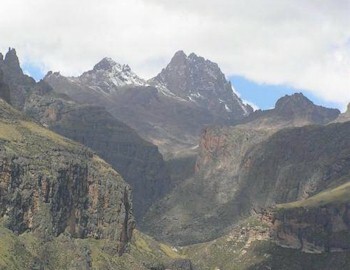 Apart from a plethora of game reserves, the Kenyan highlands are also home to the highest point in Kenya: Mount Kenya, which reaches 5,199 m and is also the site of glaciers. As the highest peak in Kenya, the snow capped, jagged peaks of Mt Kenya, rise above the clouds. Her trekking summit is called Point Lenana, a 3-6 day trek. With a myriad of divergent game reserves with endless vistas, Kenya offers up a smorgasbord of game viewing opportunities, for wildlife and birding enthusiasts. If your dream if to see the great rift valley from the saddle of your bicycle, then look no further. 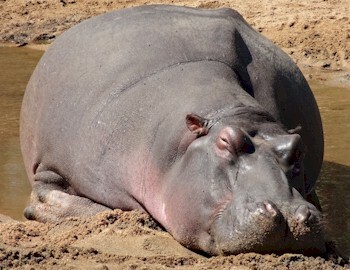 These tours offer you a chance to Kenya and its wildlife on these active cycle tours.